We ensure fast turnaround times, guarantee all of our workmanship, and provide written warranties on all fully reconditioned motors. 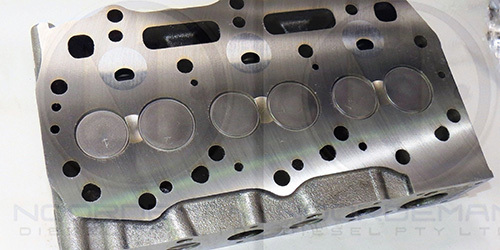 Noordeman Diesel have been in the business of rebuilding engines and machining components for more than 30 years. Over the decades, we have developed standards and practices that have earned us a reputation for outstanding service and quality. 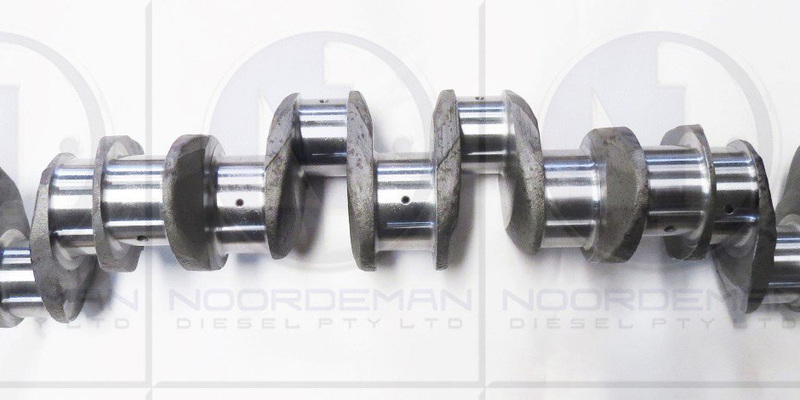 From a single cylinder, air-cooled diesel engine to the large diesel engines used in the automotive, industrial, mining, agricultural, civil, power generation, transport and marine industries, Noordeman Diesel’s modern workshop in Welshpool is fully equipped to repair engine blocks. 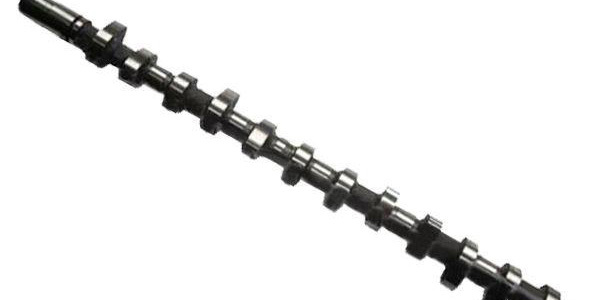 Noordeman Diesel’s fully qualified team has extensive experience as crankshaft regrinding. 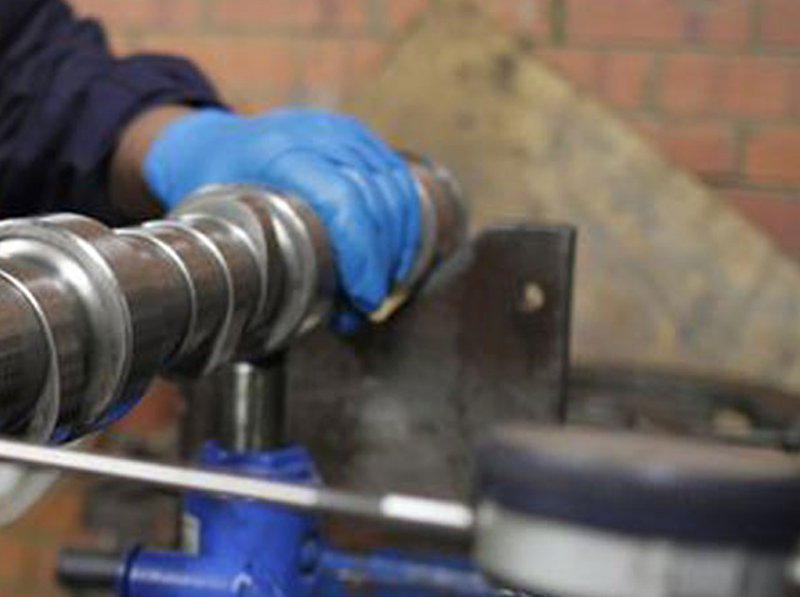 We specialize in cost-effective crankshaft reconditioning, crankshaft grinding and machining, as well as large V16 crankshaft that is upto 2.5meters in length, and also repairs to Single cylinder air compressor crankshafts thats down to 20mm in lengt. Noordeman Diesel repairs Connecting Rods of all sizes. Whether you require small or big end resizing, Con Rod straightening or a crack test, we have the equipment and the know-how to get the job done right – first time. When Camshaft Engineering also known as CEC closed in 2009. All their camshaft grinding machinery went to Auction on 29th May 2009.